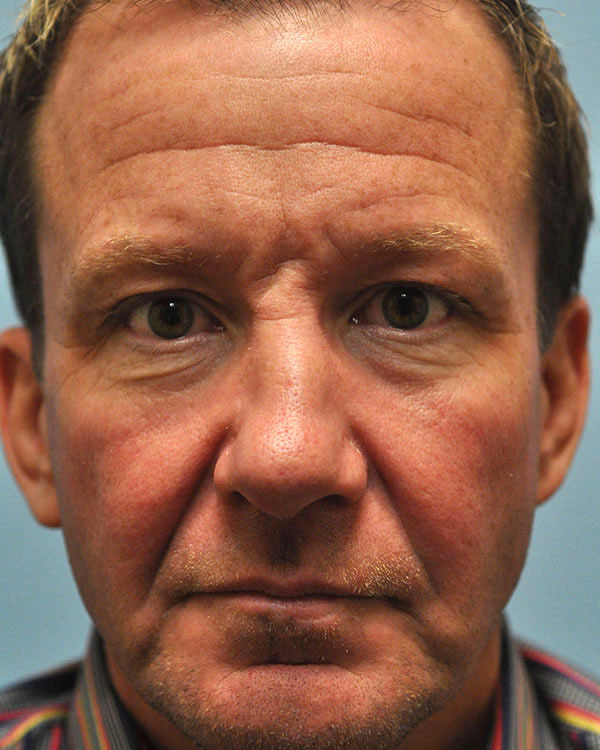 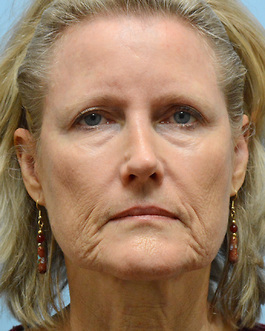 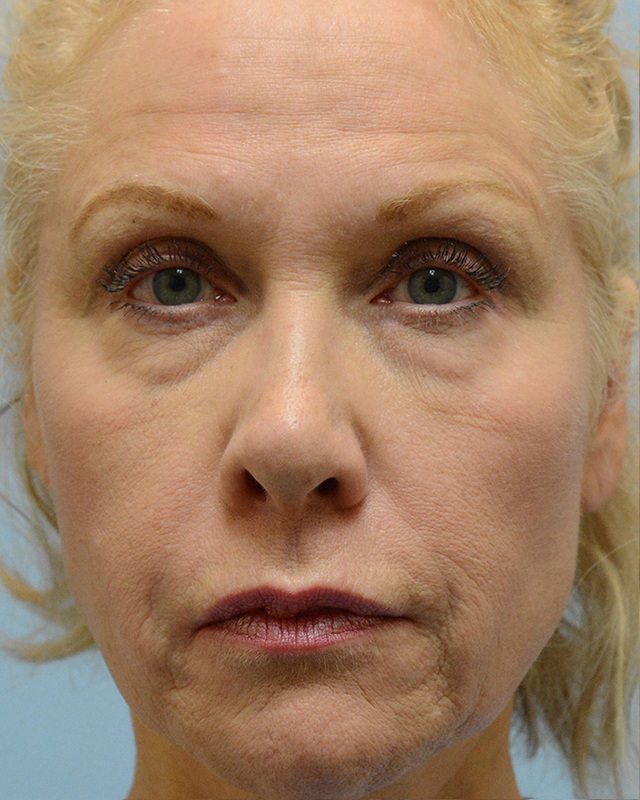 This 57 year old woman from Chesapeake Virginia had a septo-rhinoplasty performed by an Ear, Nose and Throat specialist in the past and has experienced difficulty breathing from the right side since. 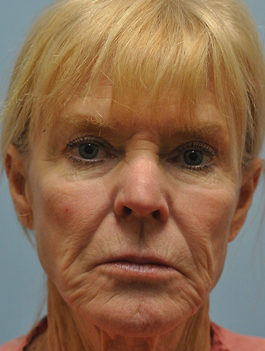 Another ENT specialist attempted to improve her breathing with another operation, but was unsuccessful. 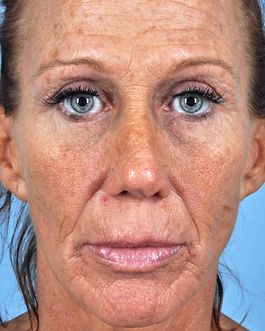 She then met with a plastic surgeon who could see nothing wrong with her breathing passages and wondered if this was psychological. 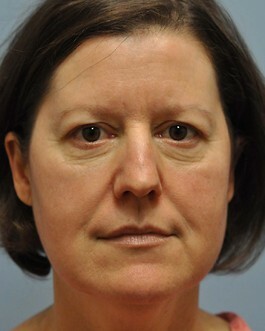 He referred her to my practice for another opinion. 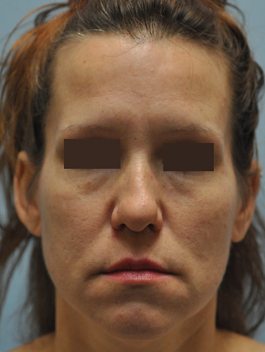 I performed a detailed physical exam and closely analyzed her old records, which was an important factor in helping this patient. 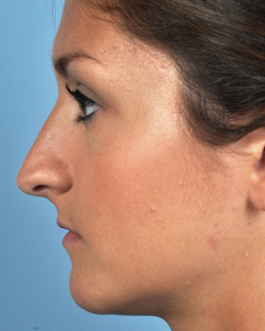 On exam, I recognized that the right nasal bone was pushed too far into her airway from previous surgery. 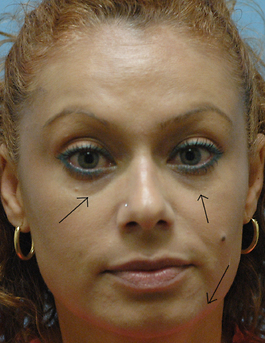 However, this small detail was easily missed because it was only a difference of a few millimeters. 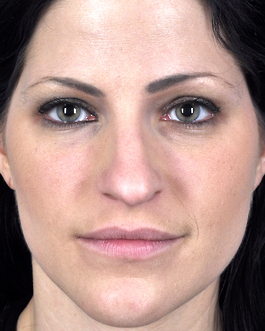 I could barely see the difference between the nasal bones, but I could more easily feel it with right and left index fingers placed on the outside of each bone. 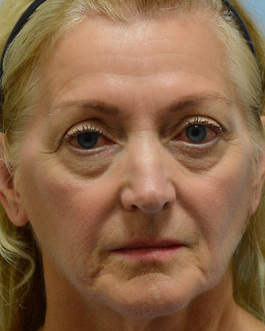 Clearly, this was the main cause of her breathing problem. 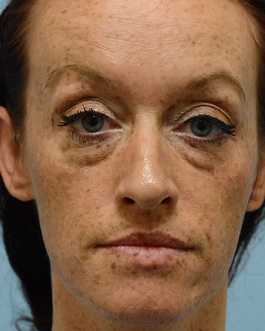 She also had some cosmetic issues she wanted addressed, but at the same time we would push her right nasal bone outward and hold it out with spreader grafting. 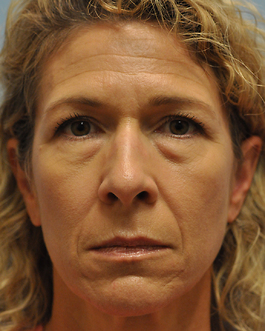 Since this was a revision from the ENT surgeon, she did not have adequate cartilage to work with. 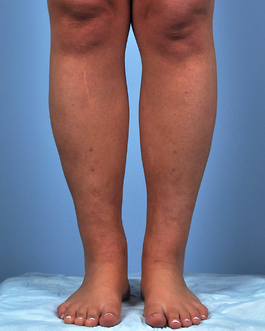 Therefore, she would need rib cartilage for her procedure. 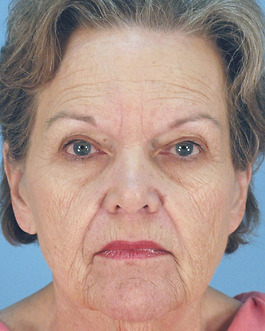 After surgery, she was very excited with the improved breathing on the right until she was accidently head butted by her grandchild. 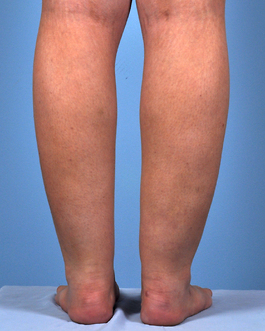 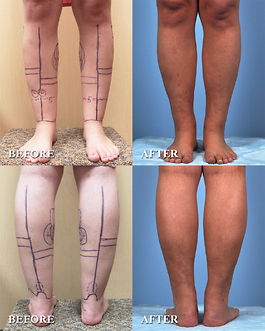 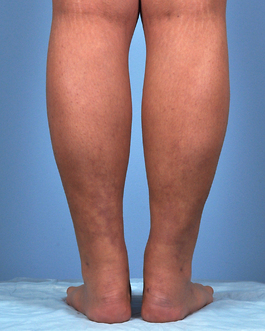 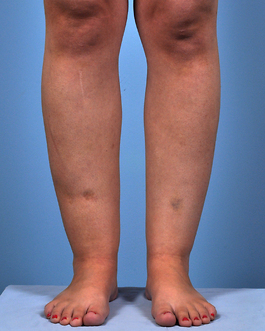 Because of this trauma, she underwent another revision surgery. 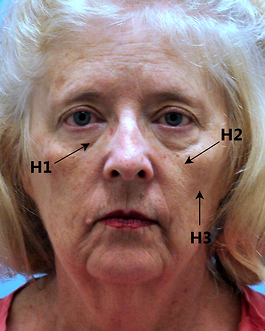 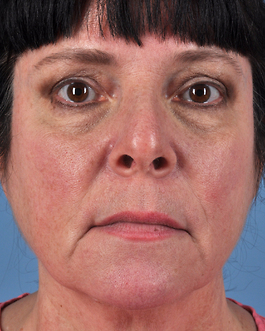 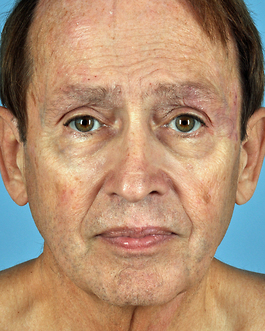 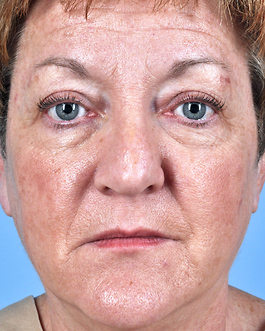 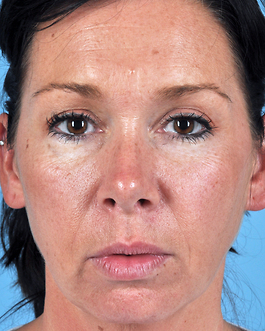 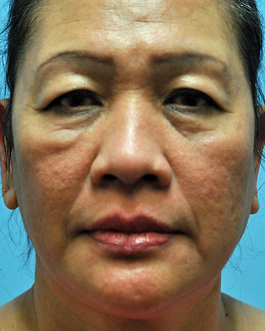 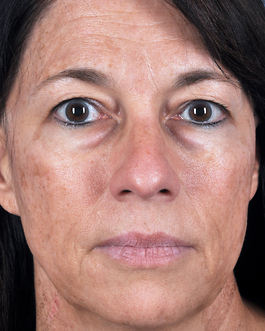 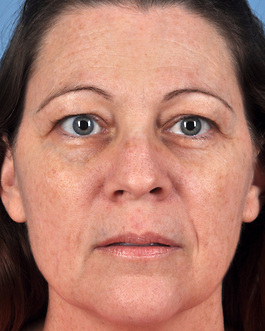 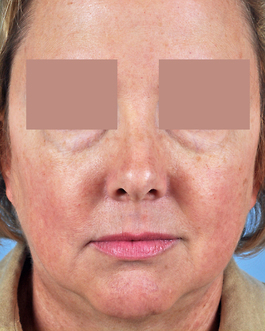 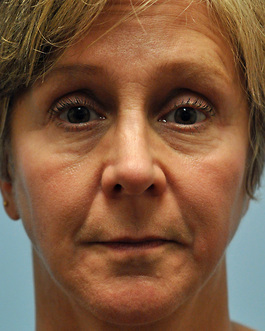 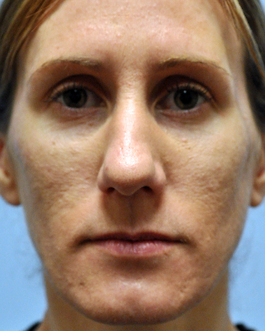 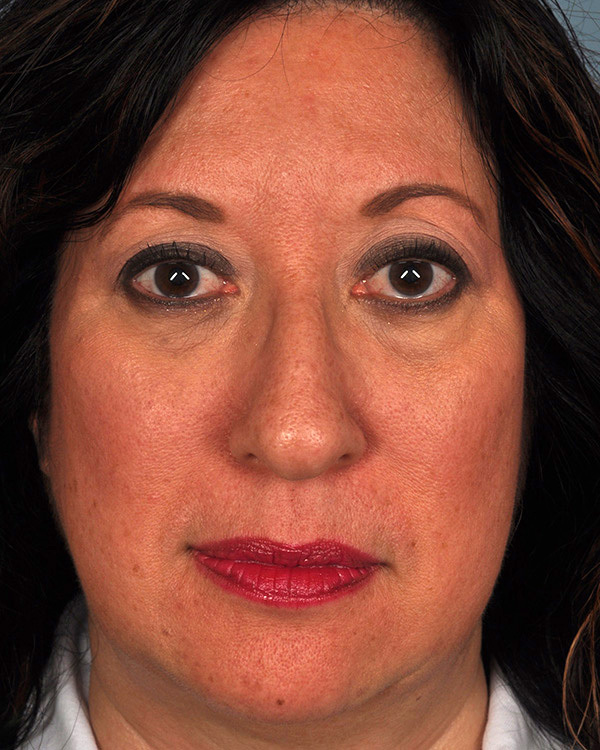 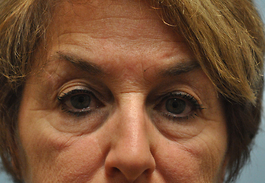 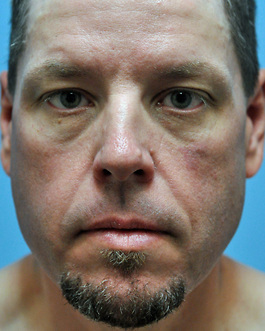 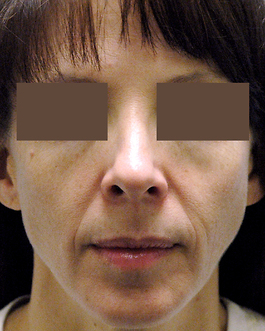 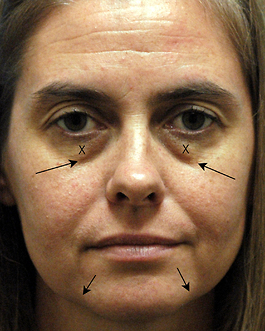 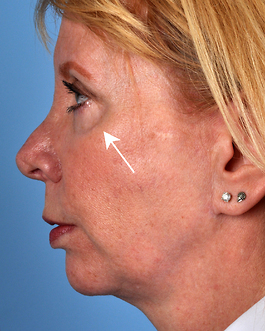 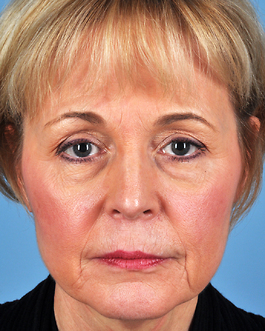 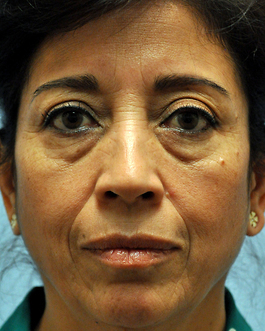 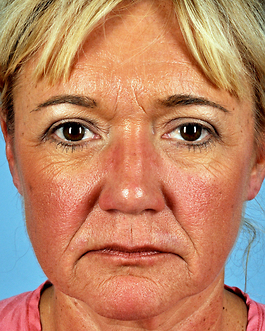 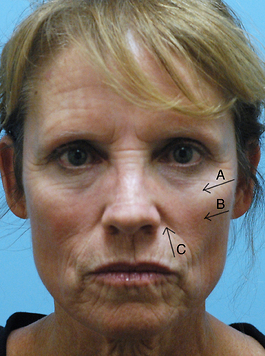 She also had a lower lid blepharoplasty and fat grafting at the same time. 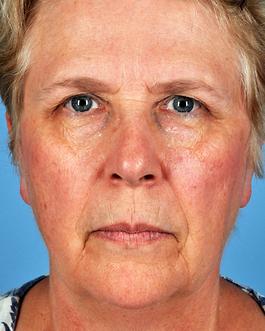 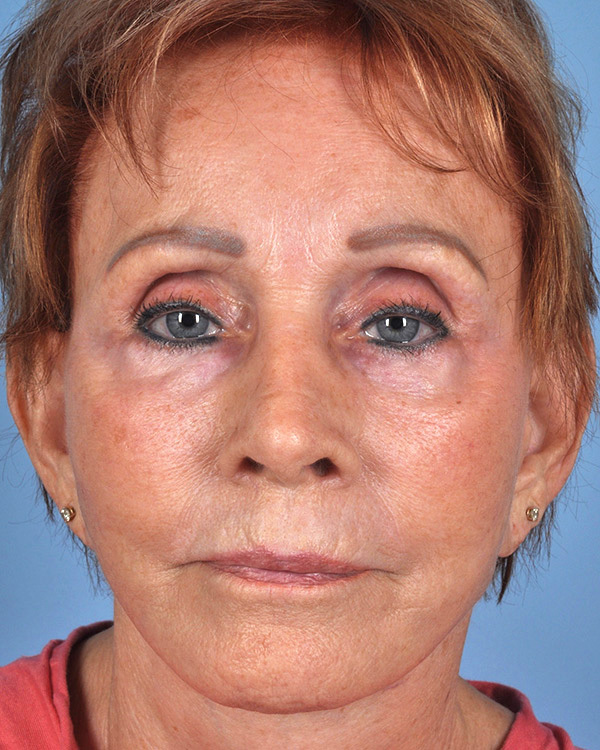 She is very pleased with her improved breathing, the appearance of her nose and also her lower lid surgery.